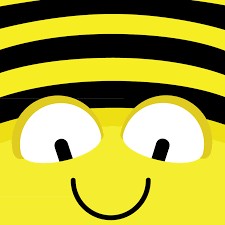 SUMMARY: Many of us have used the tts bee-bots in the classroom and now you can access them through this free app! Much like the classroom floor robots, the aim of the game is to move the bee-bot around the screen to get to the flower. Players will need to program in directional code in order to do so. TOP TIP: This app is a good introduction to coding and works well with younger children.